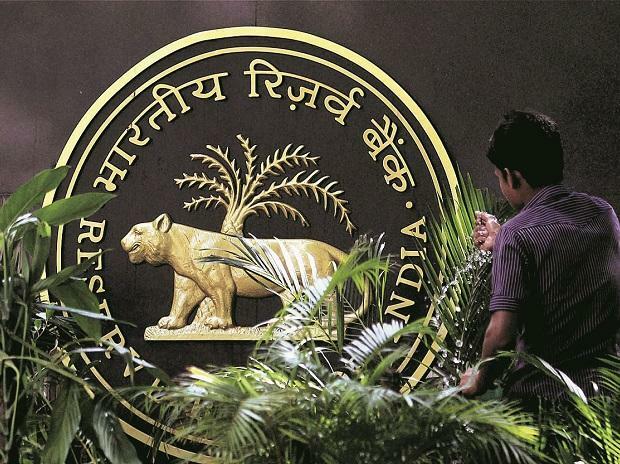 The Reserve Bank of India (RBI) will again swap up to $5 billion to infuse durable liquidity in the system, a month after the first swaps saw a massive response from banks. Market participants offered up to $16.31 billion against the notified amount of $5 billion in the auction held on March 26. The next auction for three-year tenure will be held on April 23, the RBI said in a notification on its website on Monday. The markets were closed being the first day of the financial year. In the swaps, the auctions are done to determine the forward premiums. While the RBI wants to have as high a premium it can, market participants try to maximise discount over the prevailing market rates for forwards. The forward rates had crashed after the RBI first announced such an auction on March 13. By the time the auction took place, one-year forwards rates had fallen to about 3.5 per cent after announcement of the swaps, from 4.10 per cent before the announcement. The fall in premium had prompted importers and borrowers of foreign currency loans to line up to hedge their exposures. The last auction was also conducted at near prevailing market prices, indicating the demand for such swaps in the markets itself. Like the earlier time, the April swaps will also be for a three-year tenure. The minimum size of each bid would be $10 million and in multiples of $1 million thereafter. With this announcement, the RBI has firmly established the swaps as a potent liquidity tool, but the success of such auctions are dependent on foreign fund inflow. Since February, the capital inflow has been over $8 billion, and this ensures success of such auctions, according to currency dealers. However, because of the auctions in March, there was an excess flow of dollars in the system and this had pushed up the cash-spot spread to a record high. At the present dollar-rupee rate, the auctions would infuse a little more than Rs 35,000 crore of durable liquidity in the system. Coupled with the last auction, the durable liquidity infusion would be more than Rs 70,000 crore. The preferred mode of liquidity infusion by the RBI was to buy bonds. But by buying a record Rs 2.9 trillion of bonds in the last fiscal, the RBI depleted banks’ bond holdings. The banks also need the bonds to pledge to borrow overnight liquidity from the RBI. Besides, by expanding the balance sheet, the RBI risks stroking inflation. According to Ananth Narayan, associate professor, SP Jain Institute of Management and Research, the swaps not only bring down the forwards rates but also weakens the rupee as people rush to buy dollars, which raises demand for the dollar and weakens the rupee.